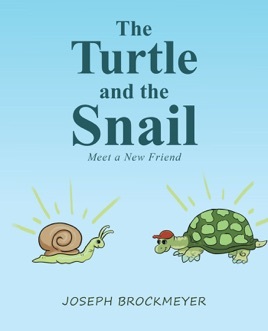 While walking in the forest, the Turtle and the Snail hear footsteps . . . many footsteps! Who is coming?